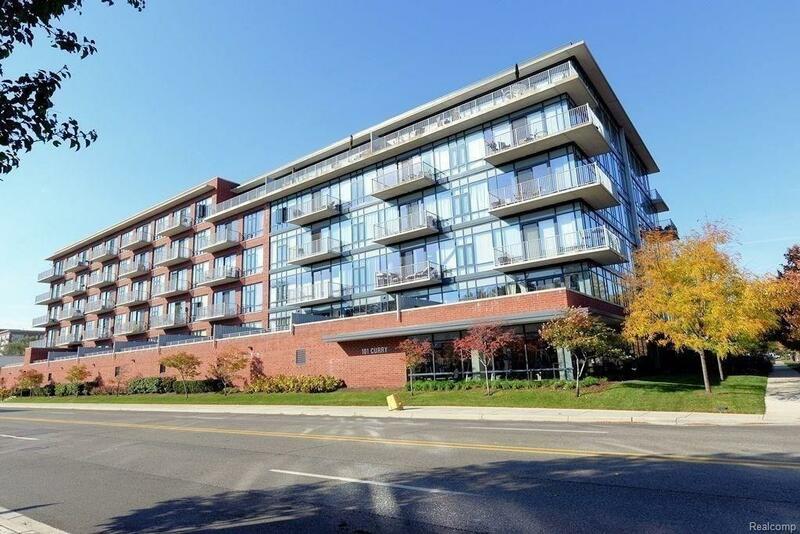 This 6th floor penthouse condo in Royal Oak's highly sought after Skyloft Market Square building. 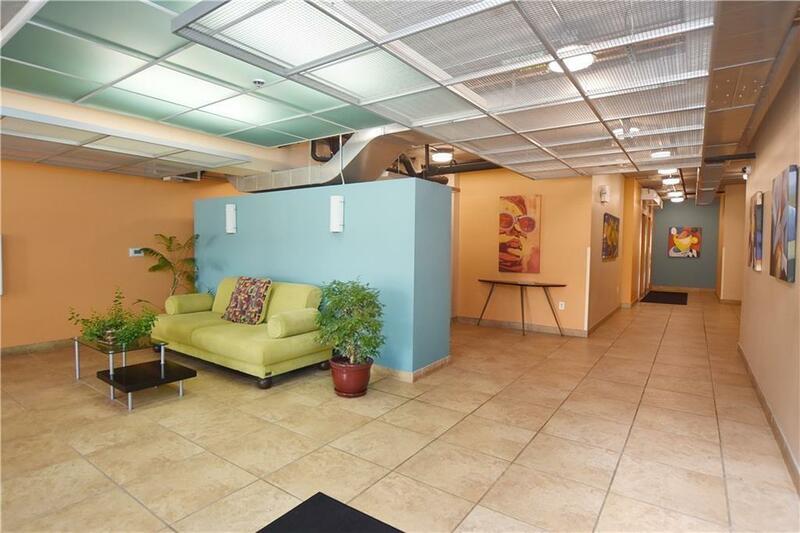 You are within steps of the Farmers Market, shopping, theaters, restaurants and all of the nightlife the city offers. The newly remodeled baths offer an oversize walk-in shower, soaking tub, granite counters and custom tile. Kitchen offers lots of storage, newer appliances and a large island with granite counter tops to entertain all your friends. 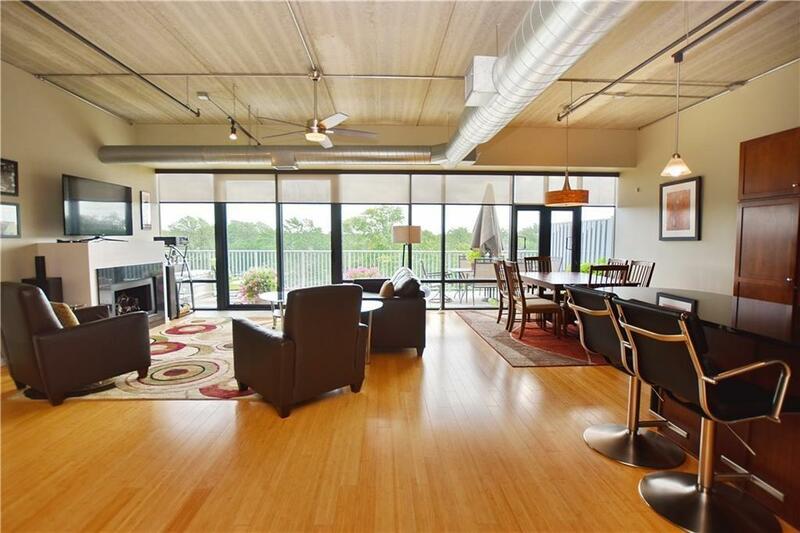 The massive terrace offers you extra living space on those beautiful Mi. evenings to enjoy dinner or a glass of wine to unwind. Other features include bamboo floors, New HVAC, Two parking spaces (one inside heated garage and one outside). 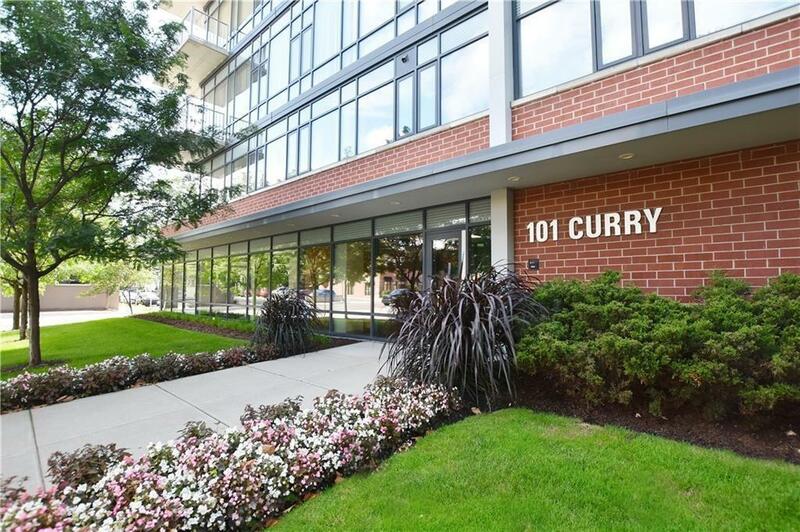 Building features bike storage room, private storage locker, 24 hour gym, onsite bld mgr, and secured entry. Rent includes water, gas, sewer, and trash. Welcome Home!